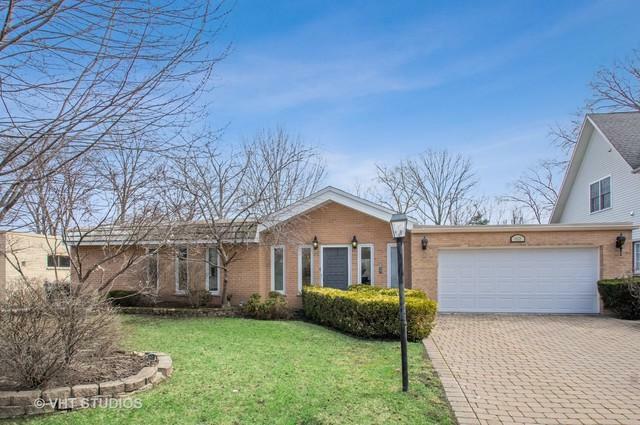 Large Open Ranch in Lincolnwood Terrace, with beautiful views of the oversized lot. 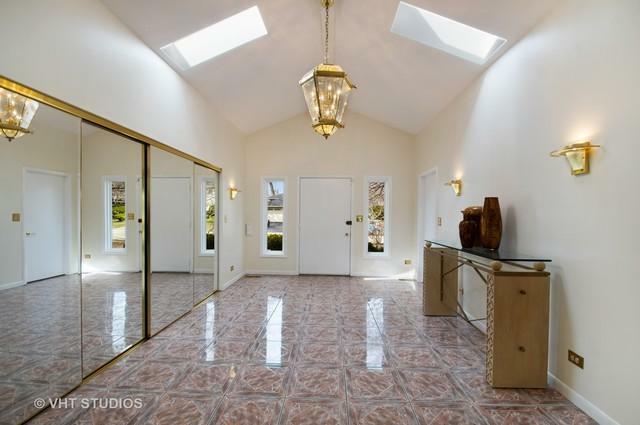 Dramatic Foyer with high ceilings and skylights welcomes you into the light-filled, open concept LR and DR. 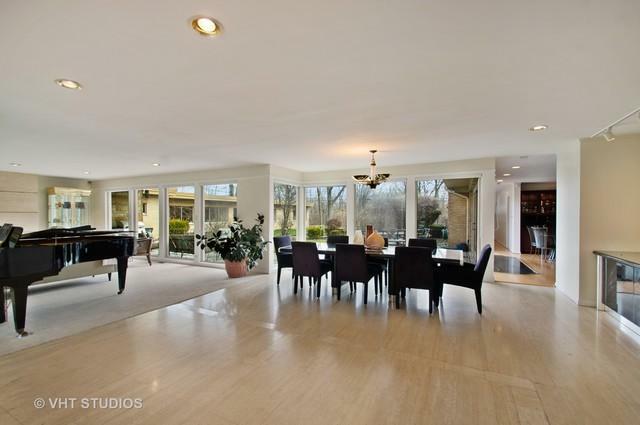 Floor to ceiling windows along the LR and DR walls, stunning Fireplace and Travertine Floors bring an elegance to this unique ranch home. High-End Kitchen with Cherry Cabinets, Granite Countertops, Built-in Double Oven, Cook Top on Island with Skylights overhead and Breakfast Bar all open to the warm and comfortable FR. 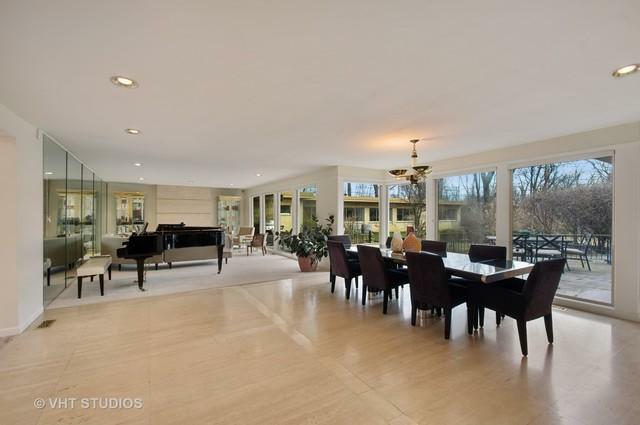 Sliding glass doors bring in views of the lovely landscaped yard and lead out onto the large and open stone patio. Perfect for outdoor meals with family and friends. A 1/2 Bath completes the living and entertaining spaces. The Master is located privately at one end of the house, with an En Suite Master Bath with Jacuzzi Tub and Steamed Shower. There are 3 additional lrg Bedrooms and 2 Full Baths. The attached 2-car Garage has convenient access to the Kitchen. Come and see today!